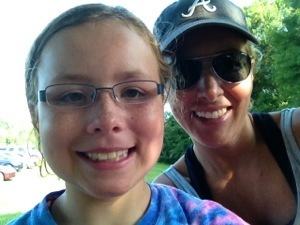 We have had a good week! 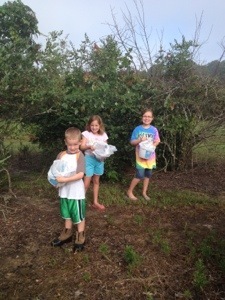 This morning we went to Berry Patch Farm to pick a few blueberries. 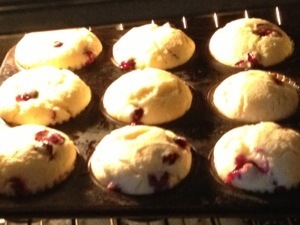 They were a bit tart, but they are good in muffins. We may try again in a couple of weeks. The kids had to be woken up so we could get there at 8am when they opened. 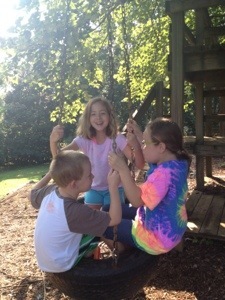 Their summer sleep schedule has included sleeping until 8:00 or later, which has been fabulous! They were glad we went. We’ve lived here in Woodstock for ten years, so certain places bring back memories. 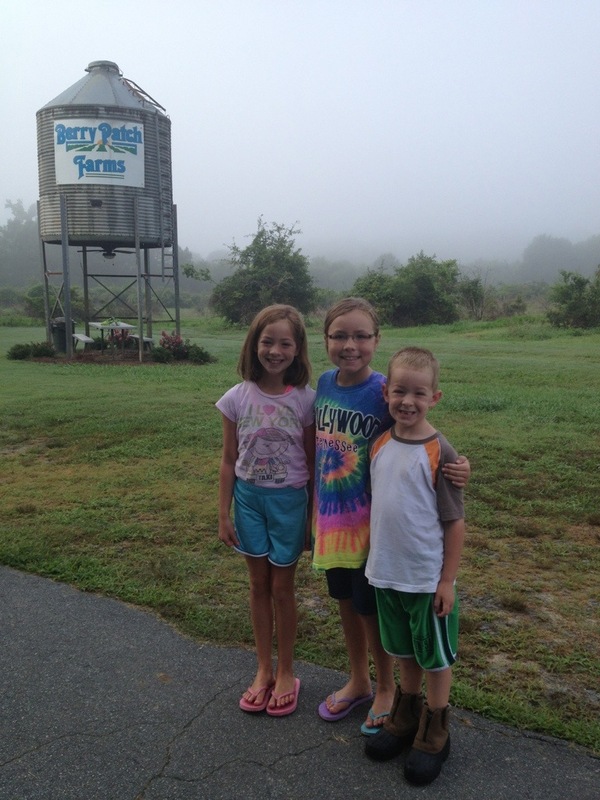 Berry Patch Farms is one of those places…we have been on Kindergarten field trips to visit their pumpkin patch, we’ve gotten our Christmas trees at Berry Patch a couple of different years, and this wasn’t our first time picking blueberries! Ruby isn’t a fan of the tire swing. She likes her feet on the ground…a cautious one…much like her mama. 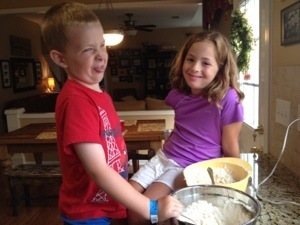 Mack and Molly helped make the muffins. Previous Post Feeling Average? Tired of Mundane?